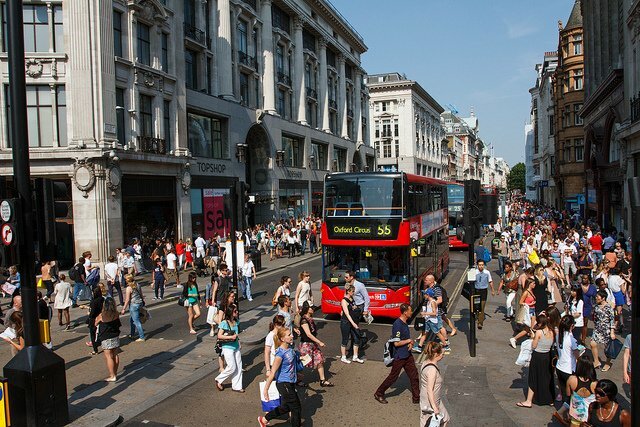 London’s West End shopping district covers the major shopping areas of Oxford Street, Regents Street and Picaddilly. 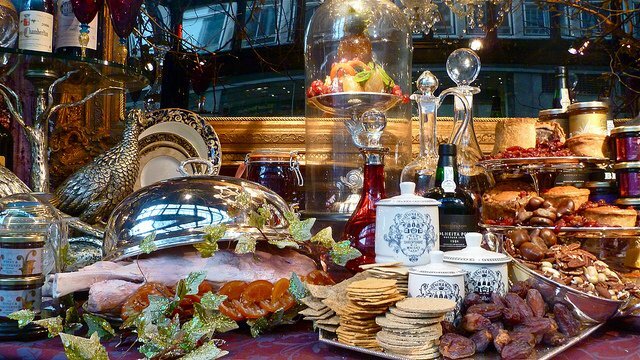 The perfect way to spend a day in London for any shopaholic, you’ll find some of the world’s most famous brands along these streets like Fortnum & Mason, Selfridges, Liberty, Hamleys and more! 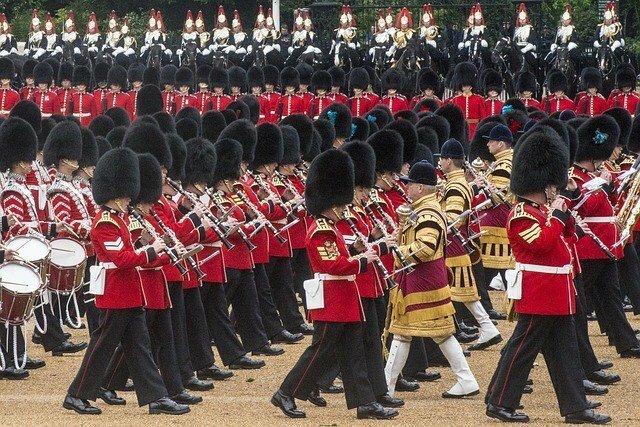 Getting to London’s West End Shopping District is easy. 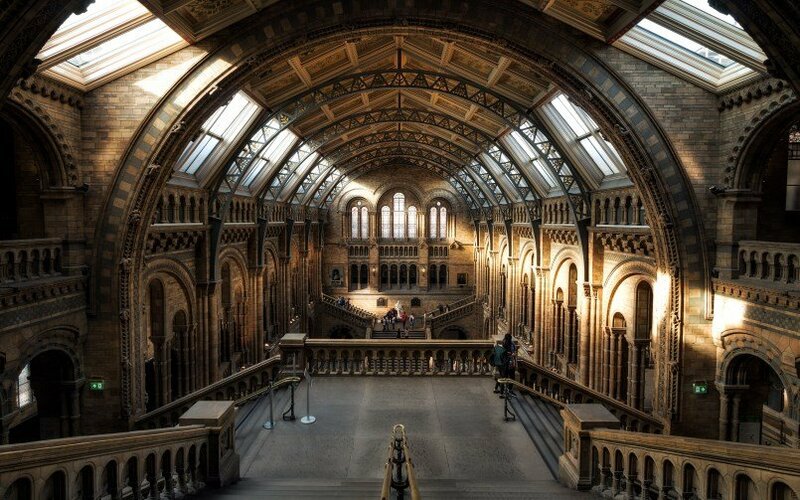 We’ll begin this guide starting from Marble Arch Tube Station, which runs on the Central Line. 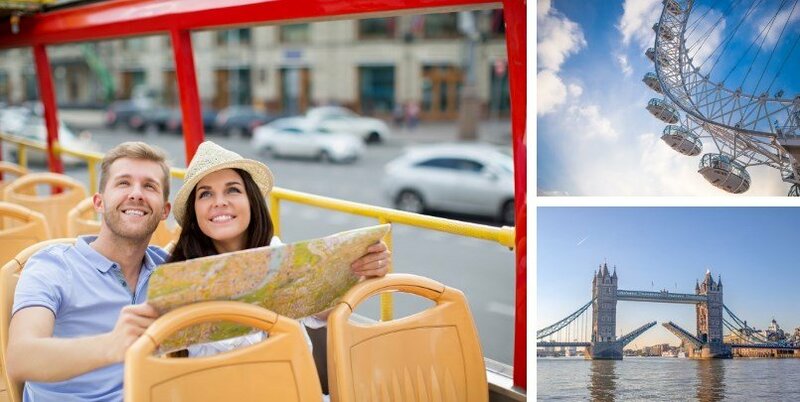 But since our suggested itinerary follows a circular route, you could start at any point along the route including the stations of Oxford Circus, Piccadilly Circus or Green Park. Exit Marble Arch Tube Station and you will have arrived at Oxford street! 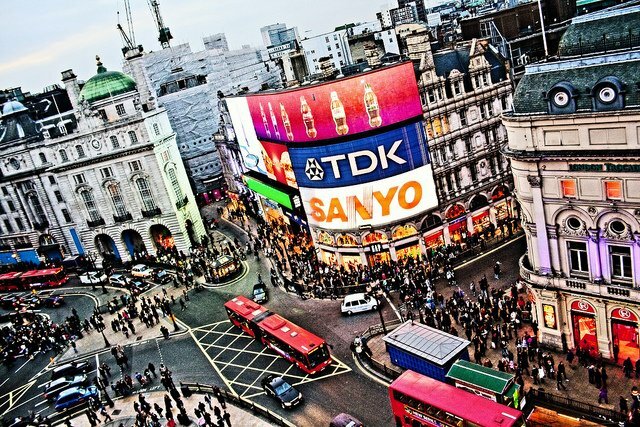 This is Europe’s busiest shopping street which attracts a mind-blowing half a million visitors EVERY SINGLE DAY!! There are about 300 shops along the street, including department stores and lower to mid-priced stores. Upon exiting the station, you’ll immediately see some of the UK’s biggest brands. Primark is on the right-hand side of the road, offering trendy clothes at really low prices. And on the corner of the next block you’ll find the flagship store of Marks & Spencer, selling designer items at affordable prices. Continue along Oxford Street and very soon you’ll find yourself standing outside Selfridges, winner of the best department store IN THE WORLD three times! Selfridges is where London’s West End Shopping District began all the way back in 1909 and today it’s the largest store on Oxford Street. 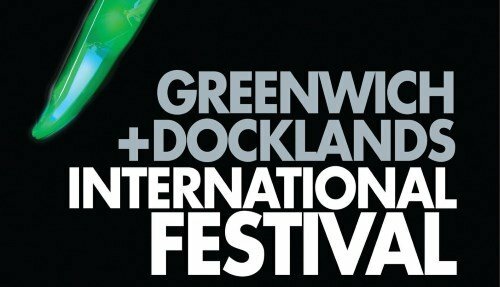 You could easily spend the whole day getting lost in its overwhelming 9 floors where you’ll find practically everything you could possibly dream of, from designer clothes to upmarket bags, jewelry, watches, electronics…. the list never ends. **If you’re feeling hungry, Selfridges also has a superb food hall and several first-class restaurants. When you’re ready to leave Selfridges, look for the Barrett Street exit, cross over James Street and take a left at St Christopher’s Place. Sir Christopher’s Place is a narrow alleyway with lots of small boutique shops. It’s a great place for coffee, lunch or a snack in one of the cafes or restaurants. We like it because it’s a quieter part of London’s West End shopping district, where you can escape the hustle and bustle of Oxford Street. Walk to the southern end of St Christopher’s Place and take a left back onto Oxford Street. 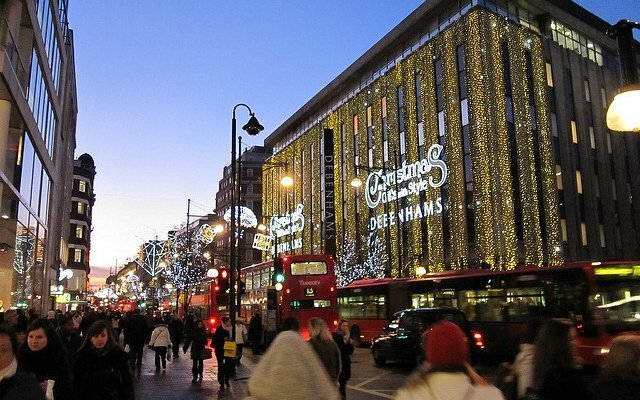 Walk on the left-hand side of the road and you’ll find more major high street brands including Uniqlo, Zara and two iconic department stores – Debenhams and John Lewis. John Lewis is a one of a kind British institution known for its high-quality merchandise sold at reasonable prices. The firm’s motto is “Never Knowingly Undersold” and you can expect impeccable service from their highly trained staff. …a little way down on your left is the department store Liberty (picture above). This place feels less like a shop and more like someone’s home! The store is divided into lots of little rooms, each with its own wood paneling on the walls and really interesting furnishings, including the occasional fireplace! 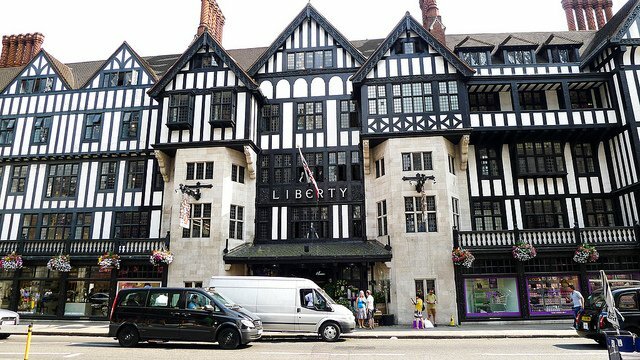 Liberty makes many unique items known for their striking designs and patterns and is a great place to find unique and totally eclectic gifts. At the back of Liberty you’ll find an exit onto Carnaby Street. In the swinging 60’s Carnaby was the centre of London’s fashion world. Today, this is the place to find British clothing brands and small boutique shops. 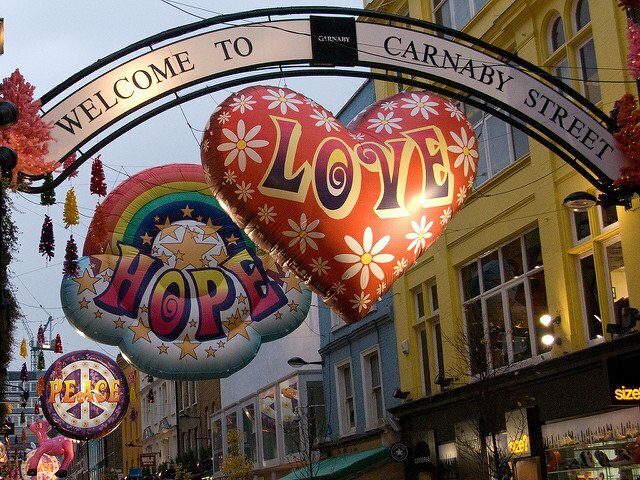 Keep an eye out for cool events that take place on Carnaby street throughout the year. 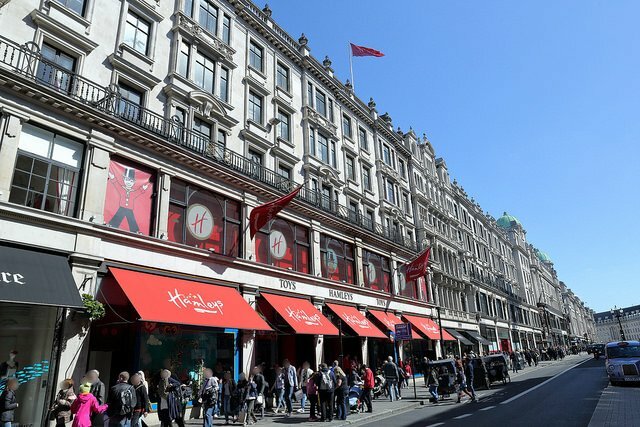 Return to Regents Street and head a little further down until you reach Hamleys – the largest and oldest toy shop in the world, founded all the way back in 1760! 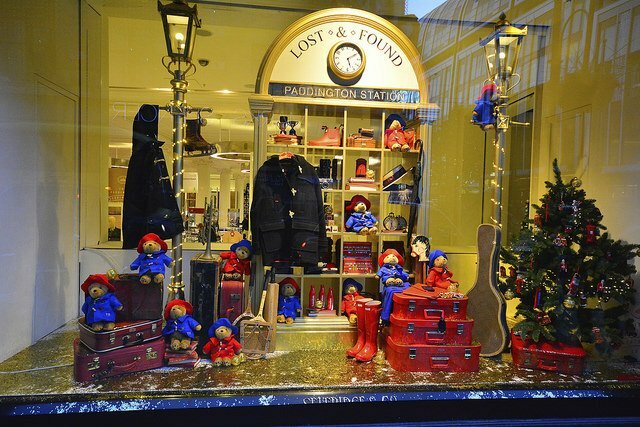 The perfect place to go shopping with kids, the Regents Street flagship store is huge, covering 7 floors and offering over 50,000 lines of toys for sale! And to top it all off, Hamleys gets a whopping 5 million visitors a year, making it one of the most popular tourist attractions in London! Picaddilly Circus is an enormous square right on the edge of London’s West End shopping district that’s always crowded full of people. It feels a little bit like walking through Times Square in New York with gigantic advertisements and thousands of pedestrians. On Picaddilly Circus is the iconic sports store called Lillywhites. This is the largest and oldest sports store in the UK spread out over an enormous 6 floors. It sells practically every possible piece of sporting equipment and clothing you could imagine. Walk down Piccadilly street and you’ll soon see Fortnum & Mason on your left. This is a very expensive department store on the edge of London’s West End shopping district where the rich and famous come to shop. Its known for high-quality food products and gift baskets. Fortnum & Mason is particularly famous for its afternoon teas. Why not treat yourself and try some of their delicious scones, cakes and finger bread sandwiches? It doesn’t get better than this! 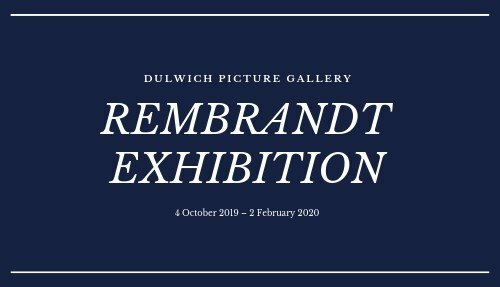 *Opposite Fortnum & Mason is the Royal Academy of the Arts, which always has fascinating temporary art exhibitions on display. 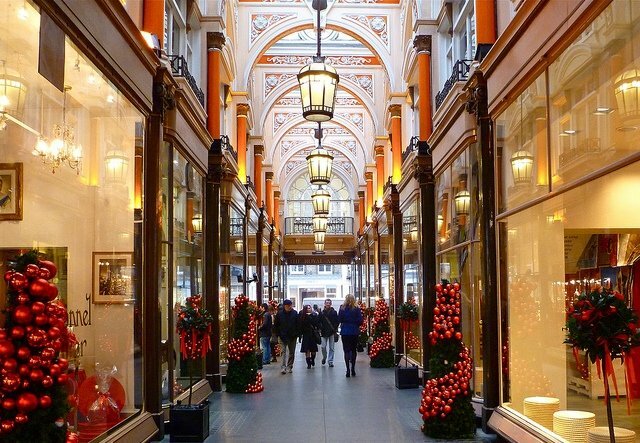 Take a right immediately after Royal Academy of the Arts onto the Burlington Arcade. This covered shopping promenade is like stepping into a time capsule, since not much has changed from its opening in 1819. You’ll find lots of expensive jewelers, watch shops and specialist gift stores. At the end of the Burlington Arcade, take a left onto Burlington Gardens and then a right onto Bond Street. 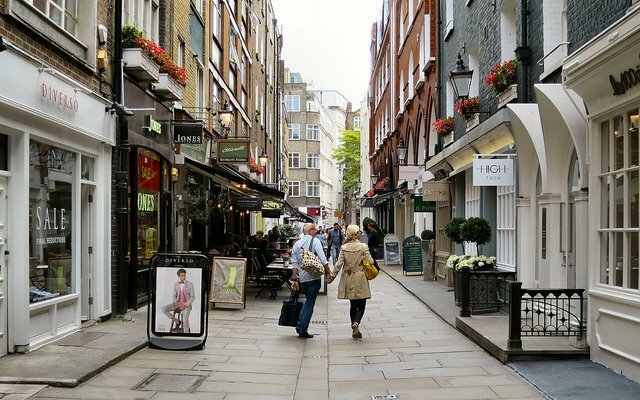 Bond Street is the most upmarket of London’s West End shopping streets. You’ll find the flagship stores of many world famous exclusive brands like Chanel, Gucci, Louis Vitton, Cartier and more! 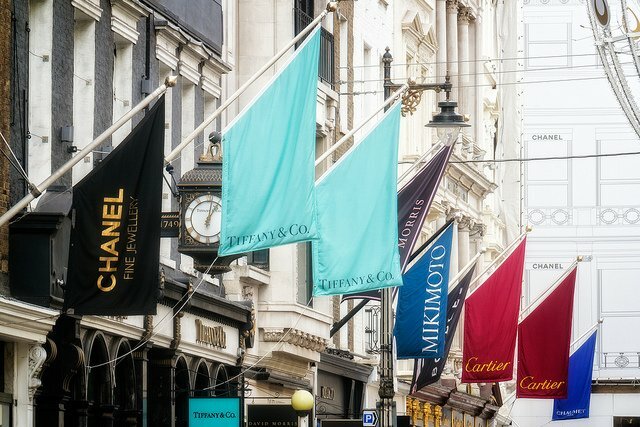 This is one of the top celebrity shopping streets in London and you’ll always see a few Ferrari’s, Aston Martin’s and Porsche’s lining the street. Walk to the top of Bond Street and you’ll return to Oxford Street, with Bond Street underground station on the corner.